The new wardrobe workhorse is here. 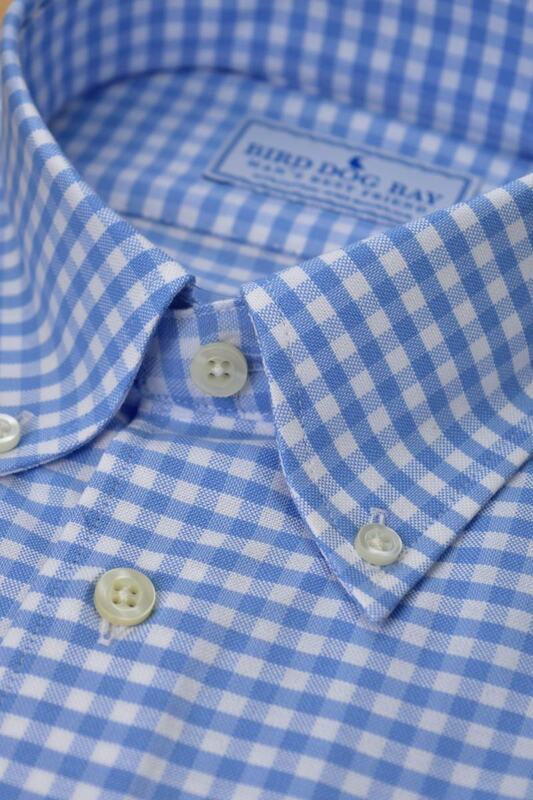 Made of 100% cotton, the ‘Ashford’ features a woven cotton weave and button down collar. • Single needle stitching at 17 stitches per inch. 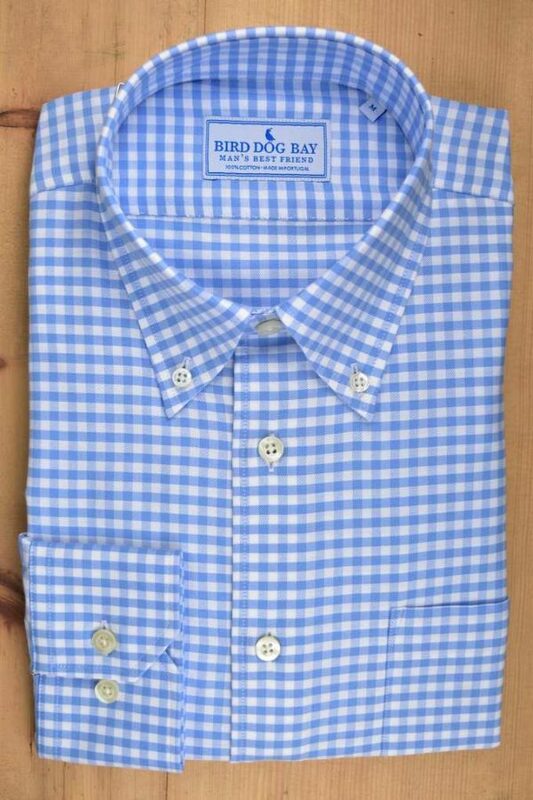 • Horizontal bottom button for a solid tuck. 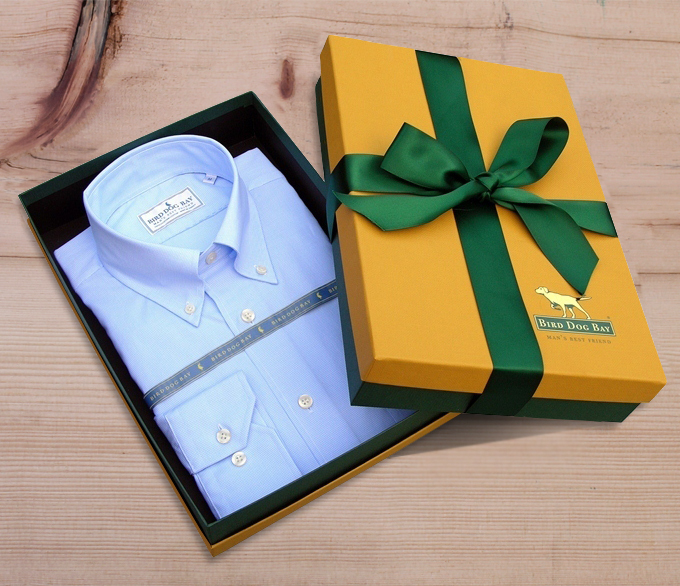 • Each shirt is included in our in our gift box and tied with a satin ribbon. • Tailored English fit. 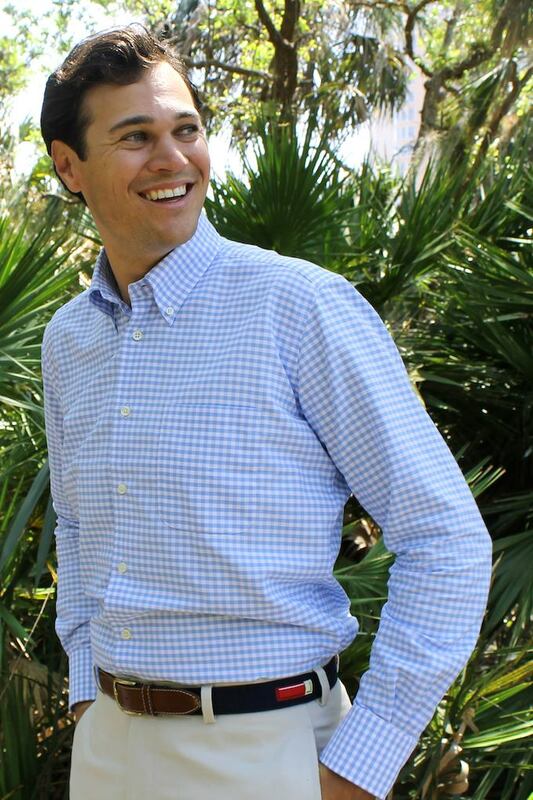 In our gallery image, model is 6’2″, 170 pounds, and wearing a medium. View our recommended fit guide. • Machine wash cold with like colors, hang or lay flat to dry. View our recommended fit guide. 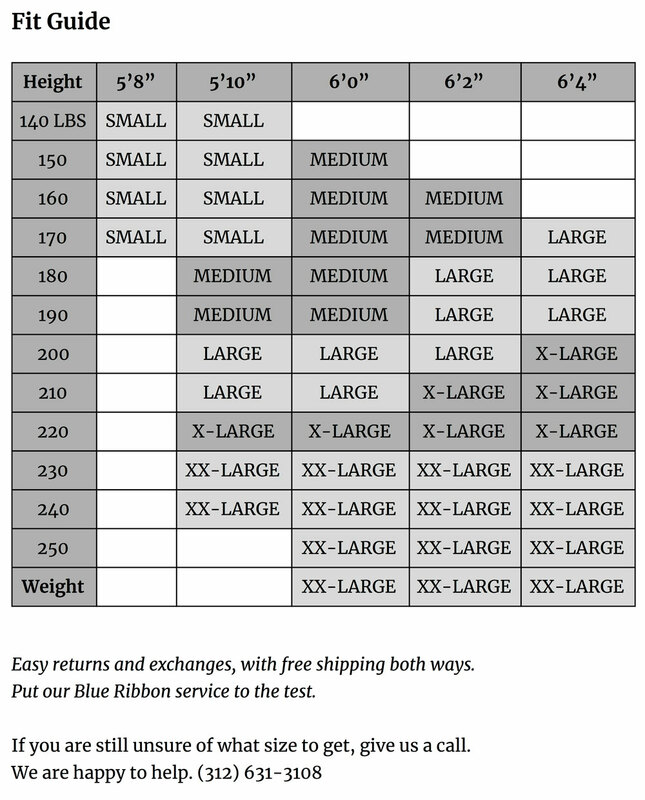 Easy returns and exchanges, with free shipping both ways. Put our Blue Ribbon service to the test.